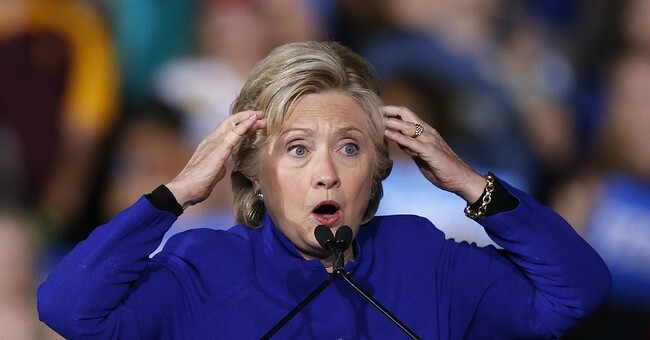 As a number of FBI investigations into Democrat presidential nominee Hillary Clinton's private email server and the Clinton Foundation continue, with indictments likely looming due to overwhelming evidence, the Republican controlled House is already putting impeachment on the table should Clinton win the White House next Tuesday. "If the investigation goes forward and it looks like an indictment is pending, at that point in time under the Constitution, the House of Representatives would engage in an impeachment trial. It would go to the Senate and impeachment proceedings and removal would take place," McCaul told Fox News' Bill Hemmer. "I would hate to see this country thrown into a constitutional crisis because of Hillary Clinton's behavior."